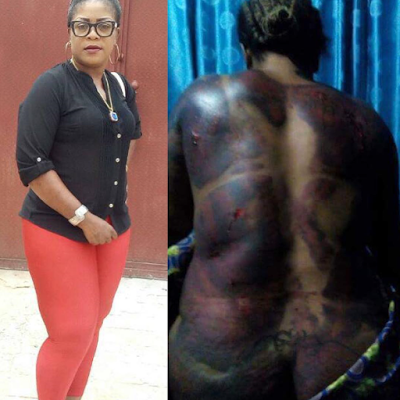 The Nigerian Army has called for an out-of-court settlement in the case involving a lady, Ruth Orji, who was brutally attacked and dehumanized by soldiers attached to the 174 Battalion, Ikorodu in Lagos state in March this year. There was a public outcry after photos of her battered body surfaced online. Ruth was viciously attacked by six military officers after she challenged them for slapping her brother. The officers have been arrested. An NGO, the Joint Legal Action Aids, picked up her case and filed a legal process at the Federal High Court against the Nigerian Army and her assailants, demanding for N250m compensation. According to a statement released by the General Counsel of JLAA, Kingsley Ughe today, the Army High Command called for out-of-court settlement few days ago. The Army requested that the meeting take place at the 9 Brigade Headquarters at Ikeja but the NGO requested that the meeting be held at its office at Akowonjo, Lagos. The request was granted. In attendance at the meeting yesterday were the Commanding Officer, 714 Battalion, Ikorodu, Lt.Col. B.C. Ezeh, Army Legal Director , Major C. Biambo, Major S.U. Obongha and host of other officers in a convoy of three military trucks. The victim, Ruth Orji alongside Kingsley Ughe, Opeyemi Baderu were in attendance. 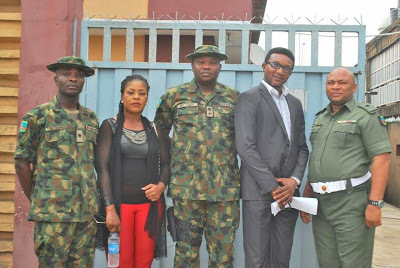 The Army apologized for the conduct of Major S.U.Obongha for the brutal assault on JLAA member, Ruth Orji. Major S.U. 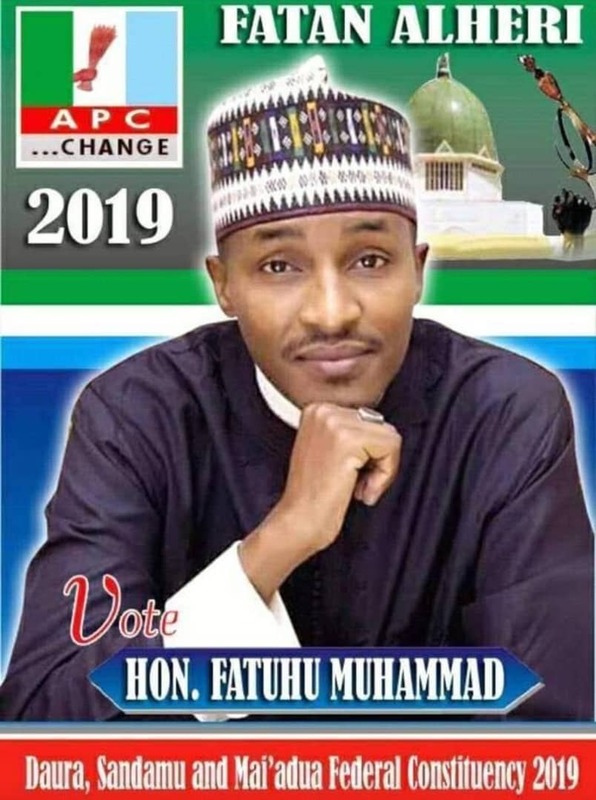 Obongha himself tendered unreserved apology to the Ruth. After the formality of apologies, the meeting entered into the very delicate terrain of monetary compensation. JLAA's position was eloquently presented to the visiting team by Kingsley Ughe. There were offers and counter offers. Both side stuck to their position. At the end, the meeting was adjourned to today for both side to evaluate the settlement proposals being offered.